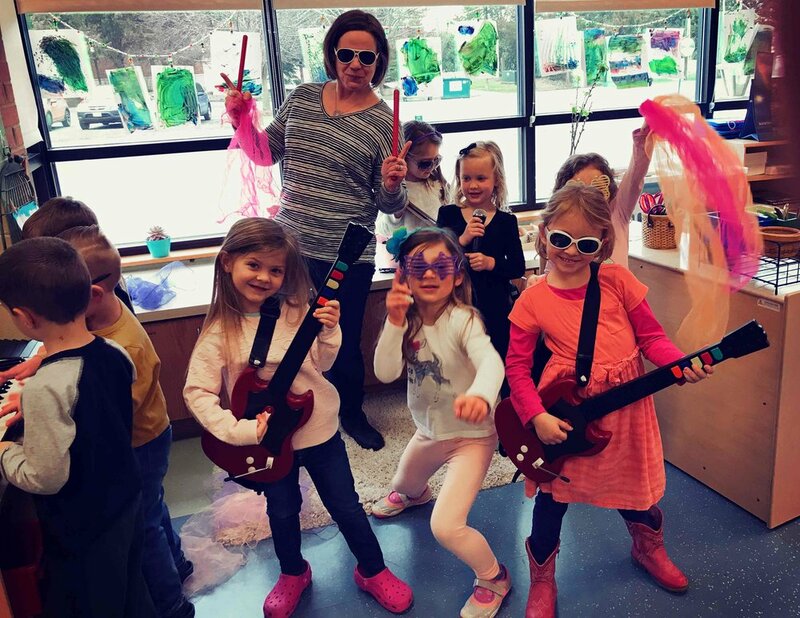 The Growing Place Preschool is committed to providing an innovative and developmentally appropriate curriculum to help prepare each child for his/her next school experience. We use the Illinois Early Education Learning Standards and the NAEYC guidelines to establish our goals and targets for the students. The preschool is licensed by Department of Children and Family Services of Illinois (DCFS). It is in compliance with the health and safety standards established by DCFS and the Kane County Health Department. The Preschool follows the same holiday schedule and inclement weather closings of Geneva School District 304 (with exception of late starts). Tuesdays and Thursdays, 9:00-11:30, or 9:00-1:00, extended day as registered. Tuesdays, Wednesdays, and Thursdays, 9:00-11:30, or 9:00-1:00, extended day as registered. Children of both classes may enroll for an additional day of learning. Promote social skills such as cooperation, self regulation, kindness, and empathy. Enhance self-esteem through individual accomplishment. Learn how to value another person’s rights by teaching respect for others. Encourage cognitive development and reasoning skills. Encourage pre-literacy and early math skills. Strengthen small motor skills using scissors, soft modeling clay, art, puzzles, blocks. Develop an appropriate pattern of dependence and independence. Foster a sense of continuity between school and outside world. Create a place of community, teamwork, and friendship. Children entering the three-year old class must be three by September 1st of the current school year. Children entering the four-year old class must be four by September 1st. Children need to be toilet trained. Registration for the upcoming school year is open to church families and returning students and their siblings in January.  Open registration for the public begins the first Monday in February. A $75 nonrefundable enrollment fee is due with the application and will be returned if your child is not enrolled. The following are various Growing Place resources available for download. A rich environment is provided each day. Experiences, both indoors and out, offer the children opportunities to explore the world around them, as well as to look inward and discover who they are and how they relate to their surroundings. Each day, the children are invited to visit teacher-directed classroom centers and to enjoy open-ended free play. Through planned and spontaneous activities, children are encouraged to wonder, observe, touch, create, predict, problem-solve, pretend, and play. Of course, the hidden benefit of the fun in the classroom is LEARNING. Hugs at the door, followed by daily check-in tasks begin each day. During our morning “team meeting,” we greet one another, share news and plan our day, look at the calendar, read a story, and sing a song or two. Movement is good for the body, brain and soul. Weather permitting, we get outdoors each day. When temperature and weather are too severe, we spend time playing in the gym. The Preschool provides a nutritious snack each day, and a prayer of thanks is said for our gifts. 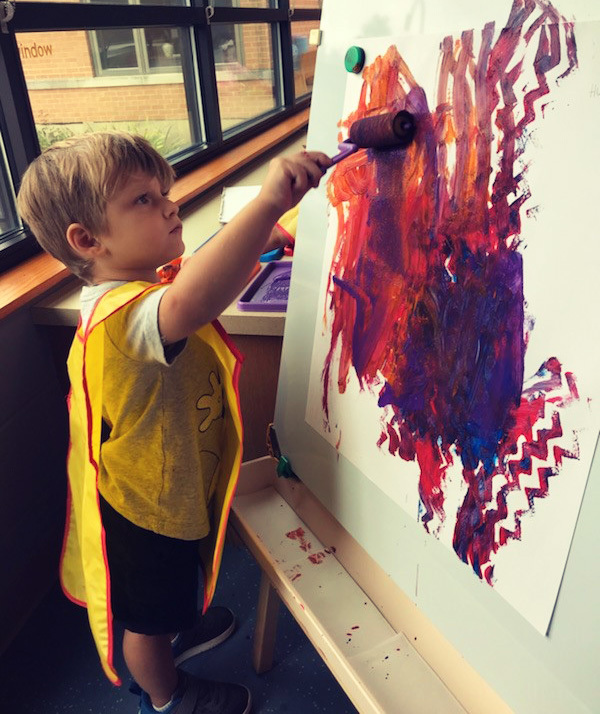 Inviting Classroom Centers are designed, including Science, Art, Sensory, Dramatic Play, Block/Transportation, Fine Motor, Games, Handwriting, and Reading are prepared to encourage exploration and fun. We explore a little further with smaller groups, encouraging the mastering of age appropriate developmental skills and encouraging curiosity and hands on learning. During our second Circle Time, we enjoy stories, discussions, music, and movement. We say goodbye to those students who do not stay for Extended Day Preschool.